Our firm, Brydon, Swearengen & England, was featured in the January/February 2017 issue of Jefferson City Magazine. The article – entitled Brydon, Swearengen & England P.C. 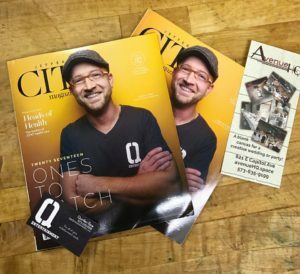 – Filling All Your Legal Needs From Historic Downtown Jefferson City — contains a review of the history of the Brydon, Swearengen & England law firm as well as the Hammond Building (built in 1910). 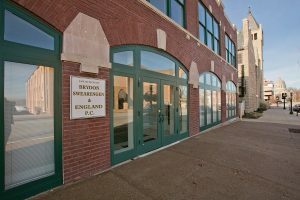 The Brydon, Swearengen & England firm is housed and operated in the Hammond Building in Jefferson City. 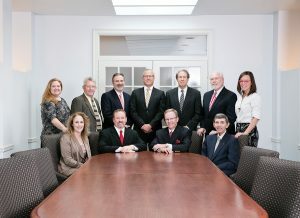 Below you can find and view pictures of the attorneys of Brydon, Swearengen & England and the Hammond Building. The attorneys of Brydon, Swearengen & England P.C.